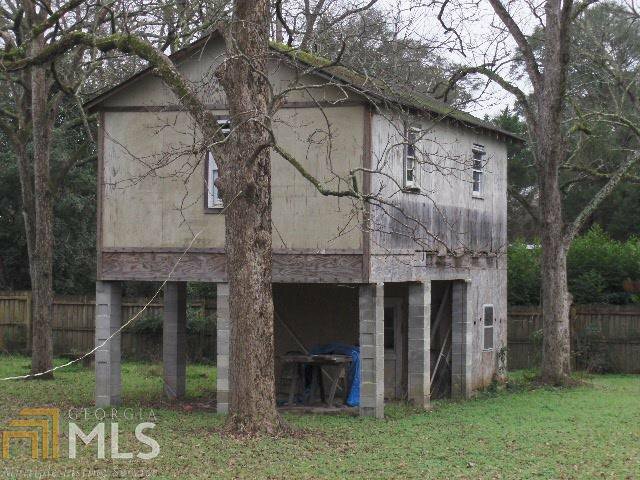 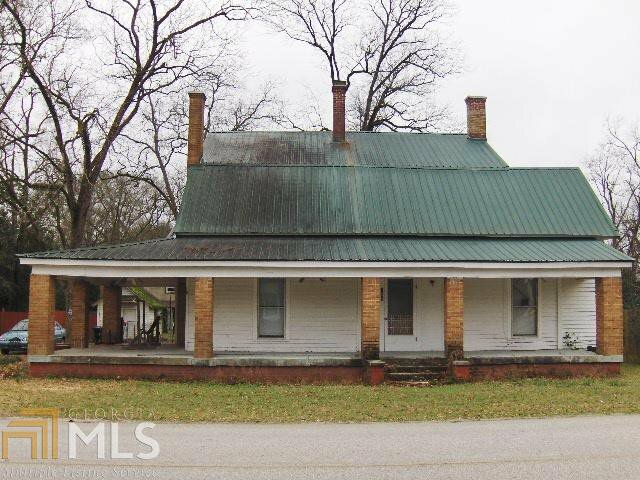 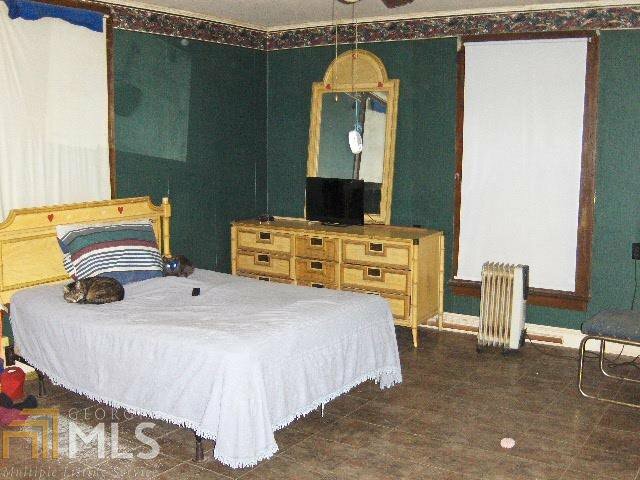 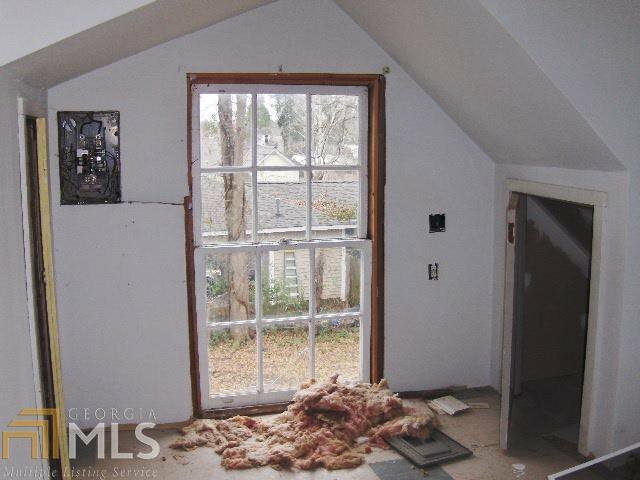 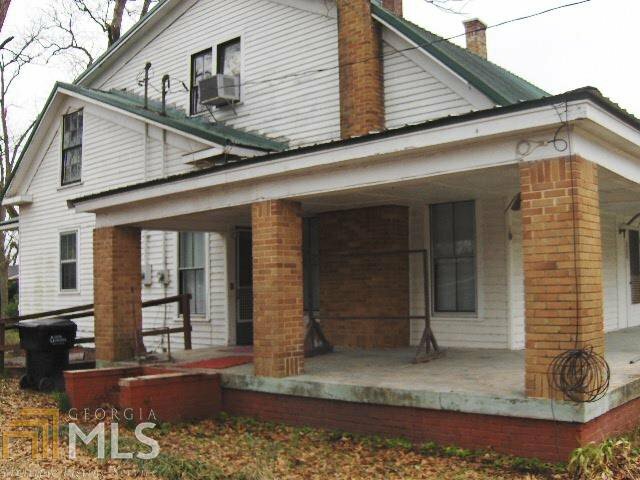 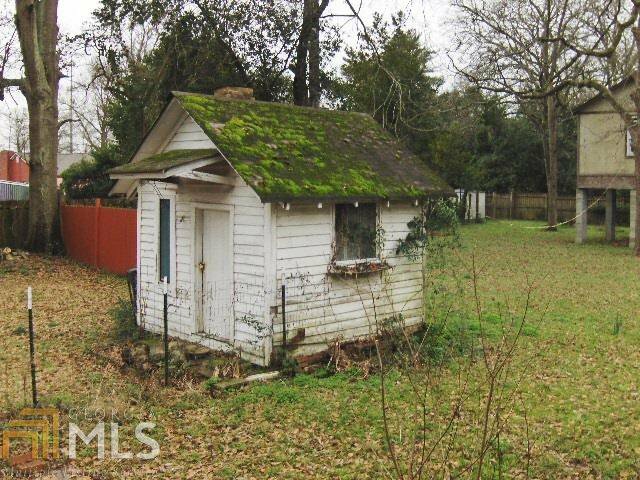 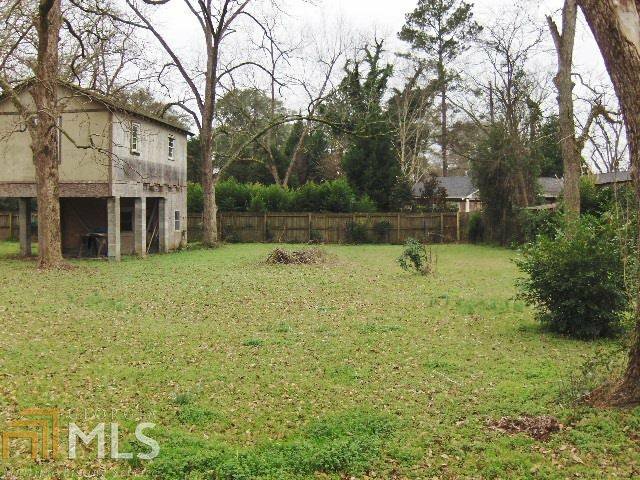 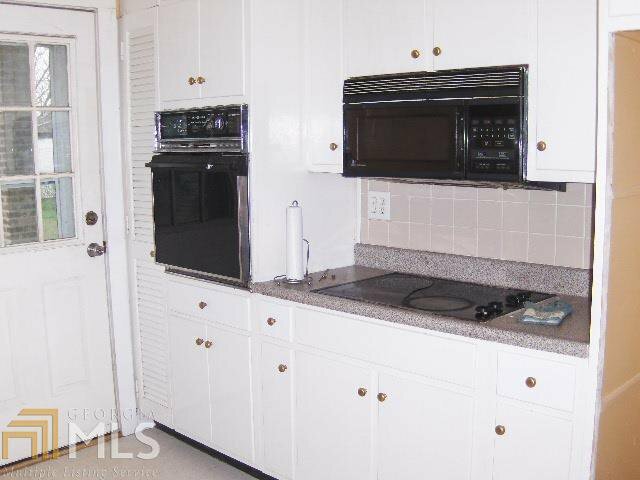 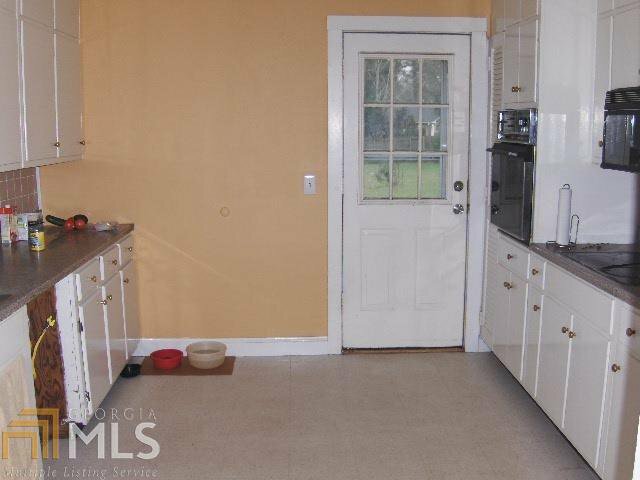 Vintage 1910 home with metal roof offers tons of space! 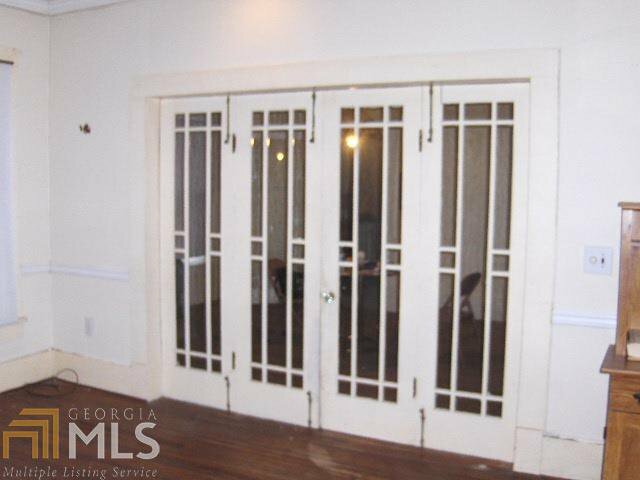 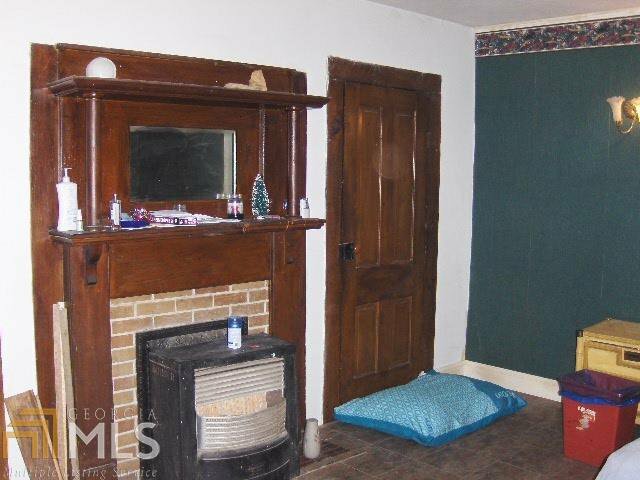 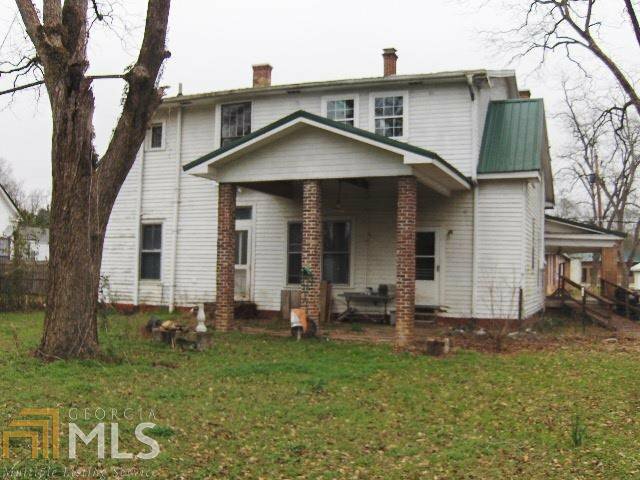 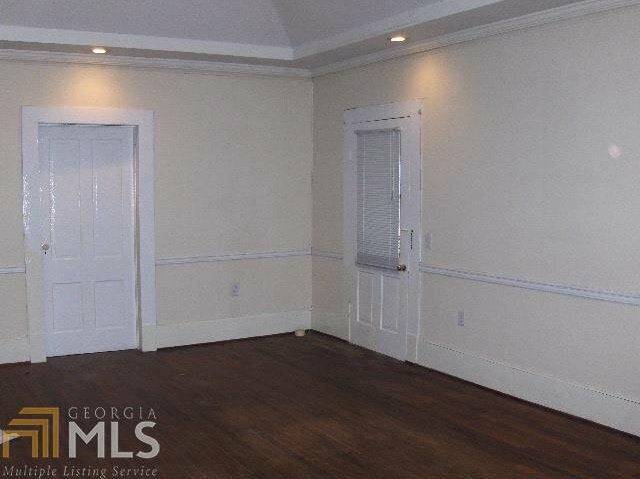 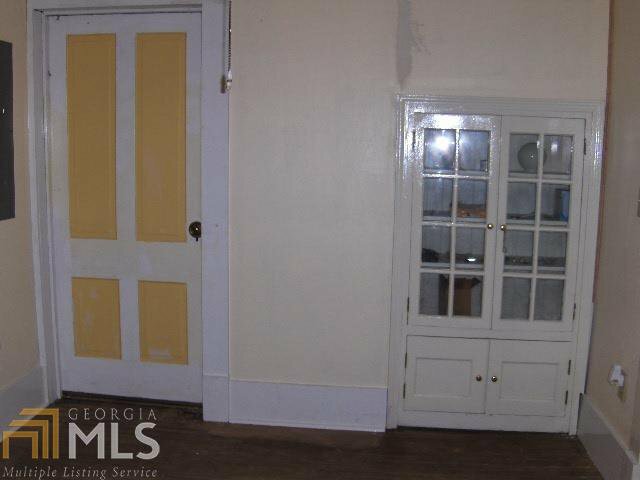 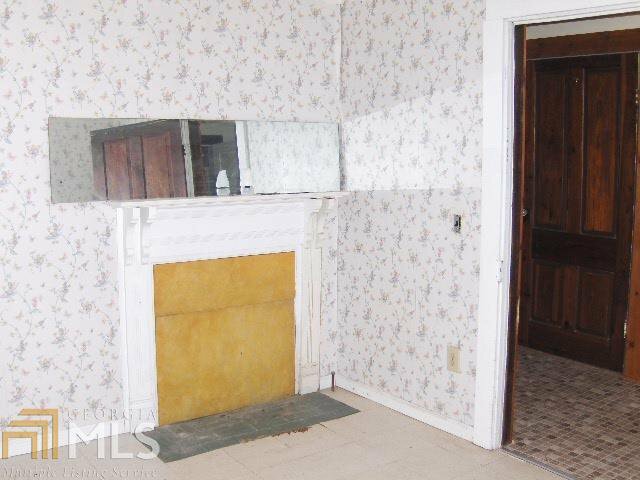 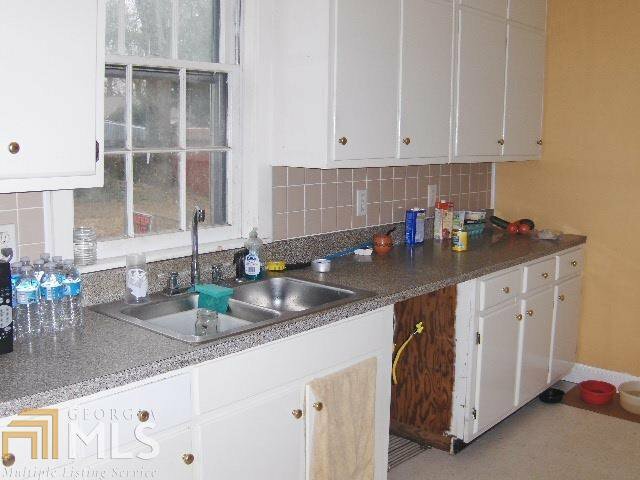 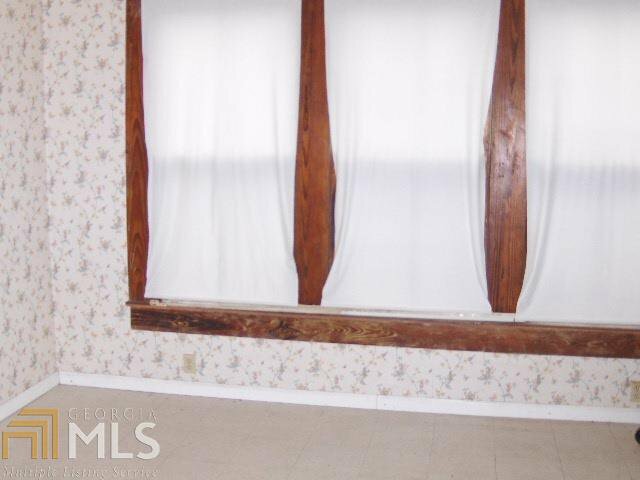 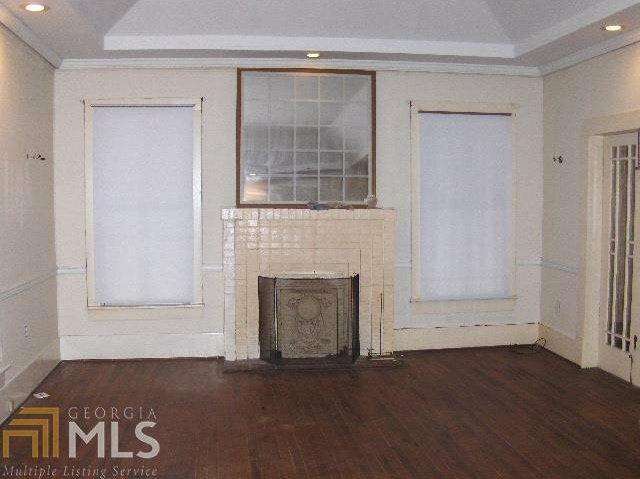 Original hardwood floors on main level, 3 fireplaces - one in master, formal living room, dining room, office, kitchen & 2 more bedrooms on main level. 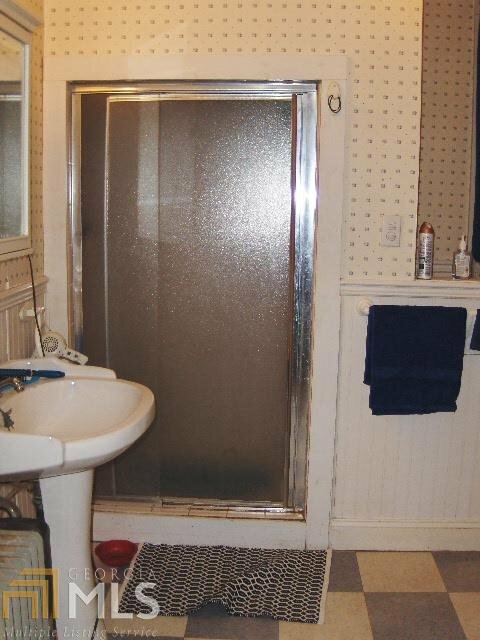 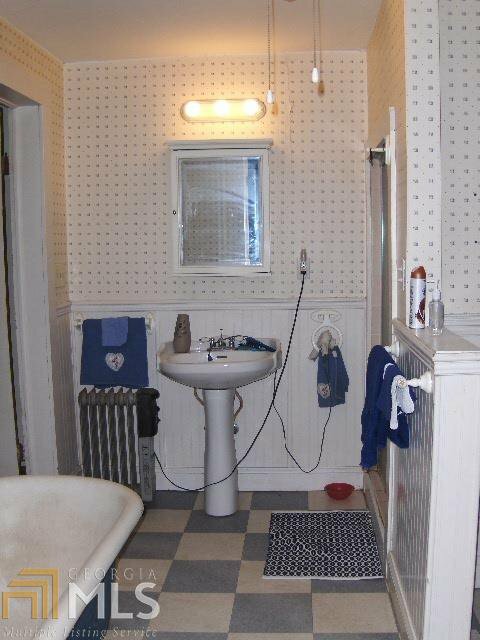 Claw foot tub & shower on main level. 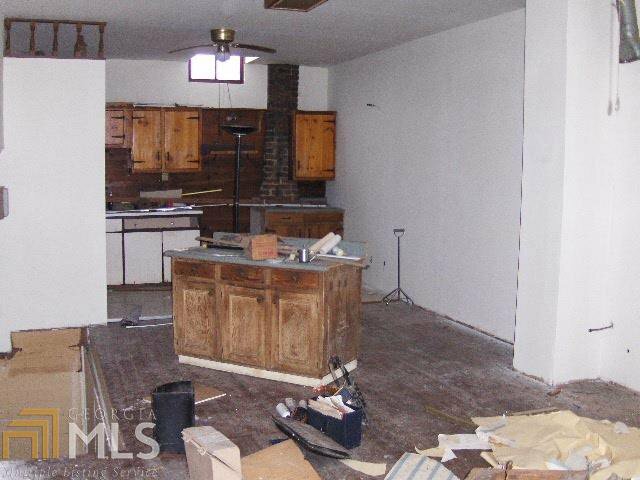 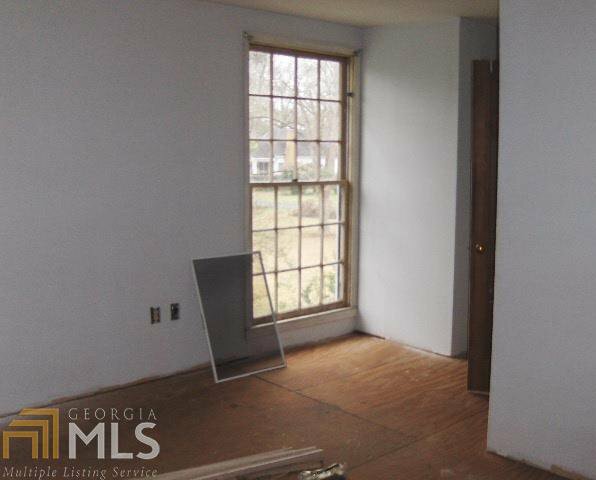 Upstairs needs to be finished but has it's own kitchen, bath, 2 bedrooms and living area. 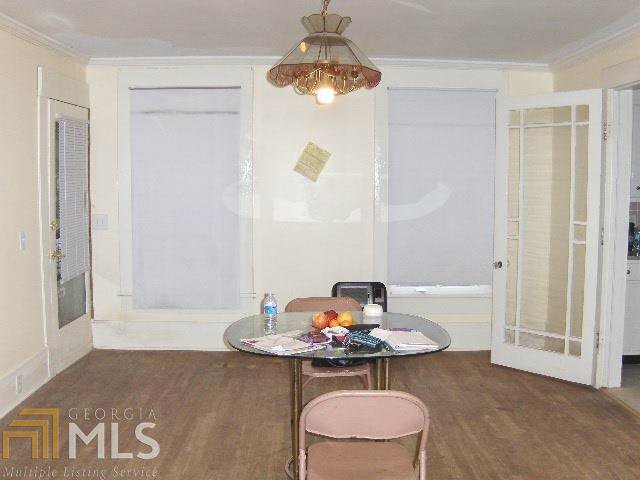 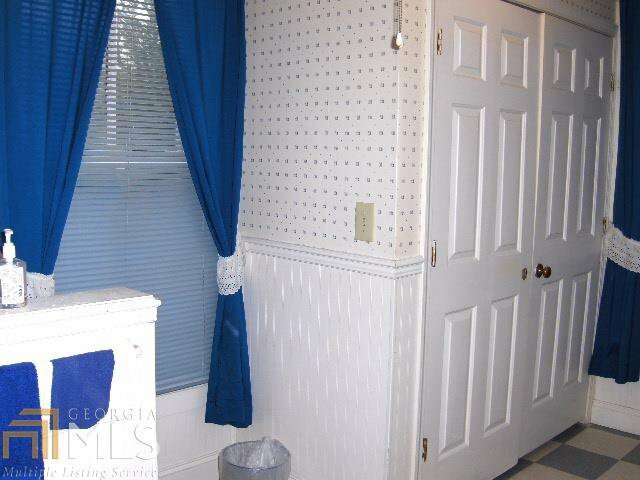 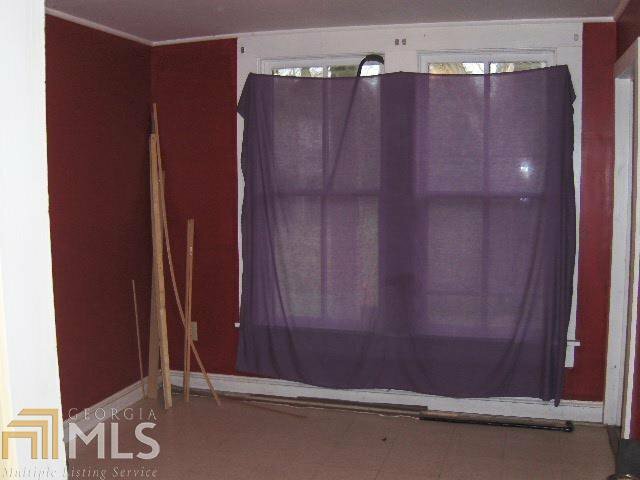 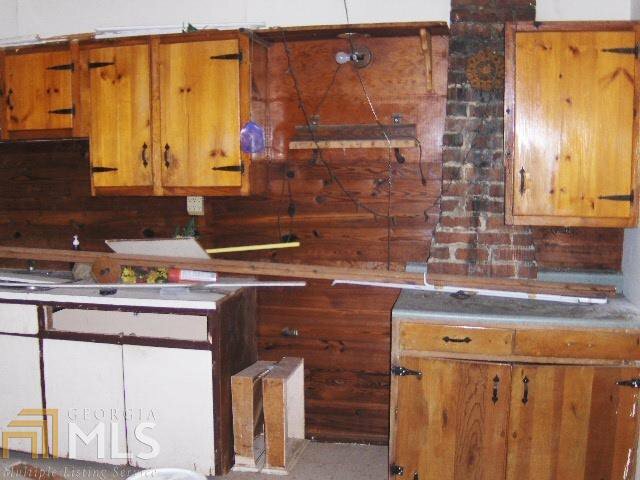 With a little work, this could be a real showplace in the heart of downtown Gordon! 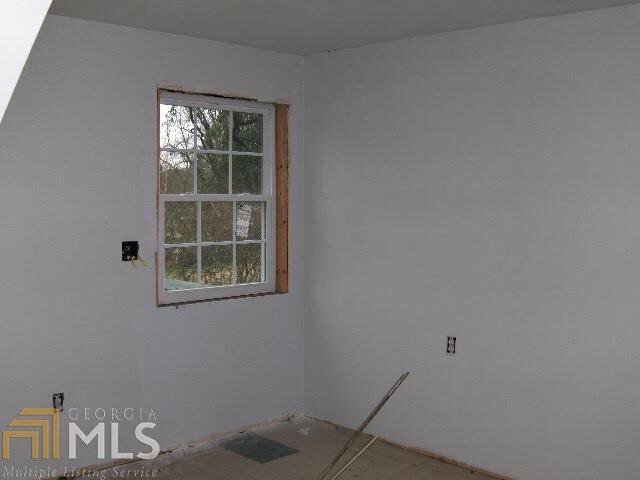 Listing courtesy of Re/Max Cutting Edge Realty.